People on social media networks are sharing the breaking news of the Investigators Discover Corpse Of Real Michael Jackson hoax. The post claims that the Neverland Ranch Investigators have Discovered the real corpse of Michael Jackson. The hoax claims that coroners of Michael Jackson have found the real body. The claim that he died between 18 and 20 years old. The hoax continues to claim that a fake person had been imitating Michael Jackson during the Santa Maria courthouse. 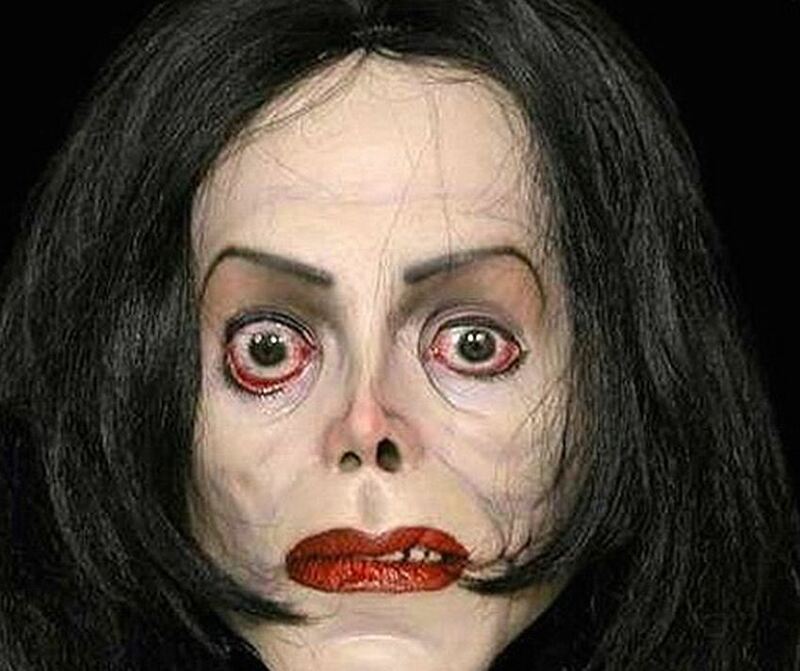 The hoax continues to claim that the new discovered corpse of Michael Jackson has been checked on DNA samples. They claim that they have checked and verified the teeth of Michael Jackson.